More than 1,200 high-level representatives across the government, public and private sector business world met in Austria May 11-12 to discuss the nuts and bolts, and ways to achieve, the UN’s Sustainable Development Goals (SDGs). Specifically, those related to the twin issues of climate change and energy. During the Vienna Energy Forum, the UN International Development Organization (UNIDO), the event’s organizer, announced it was joining with Italian multinational energy services corporation ENEL to work with multiple key stakeholders and UN Sustainable Energy for All (SE4ALL) to accelerate sustainable energy investment and projects worldwide. 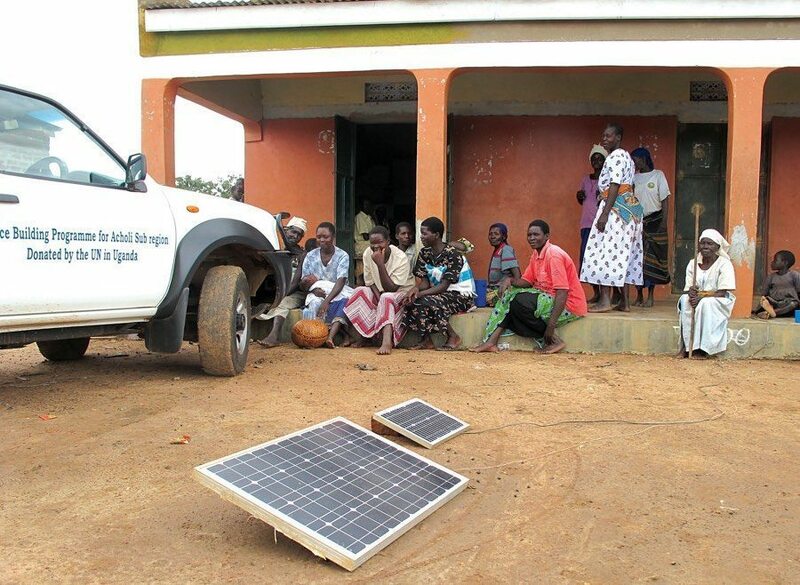 While hailed for their noble intentions, multilateral programs such as SE4ALL have been criticized for their apparent inability to reach down and provide funding, support, and employment opportunities at the local, “grassroots” level. That’s an issue UNIDO and ENEL aim to tackle with the sustainable energy accelerator initiative. 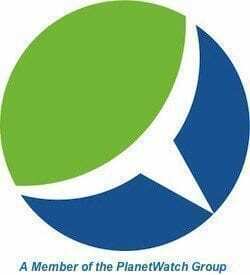 That said, Kyte also pointed out the world community of nations is well behind schedule in meeting the UN’s strategic sustainable energy goals. 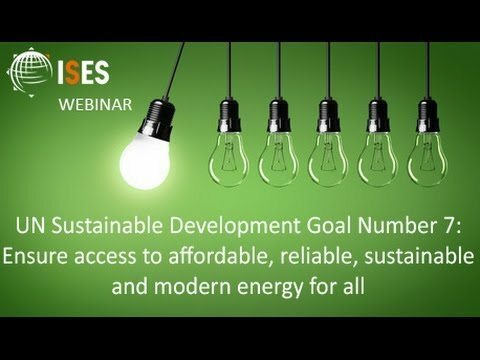 “We are not on track to meet our goal of universal access by 2030, which is also the Sustainable Development Goal for energy,” Kyte was quoted in an IPS News report. Kyte highlighted member nations’ pledge to achieve UN SDG 7 in particular. The UN sustainable energy goal for 2030, she reminded them, “was a unanimous promise to bring decarbonized, decentralized energy to everyone and that this would transform the world bringing ‘clean air, new jobs, warm schools, clean buses, pumped water and better yields of nutritious food’”. She also highlighted the intertwined nature of climate change and energy, adding that the UN community of nations has agreed to achieve net zero CO2 emissions by 2050 under the 2015 Paris Agreement. “Why are we not moving more quickly?” she reportedly asked, perhaps somewhat rhetorically. In line with developments across power and energy industry and markets worldwide, ENEL sees the use of emissions-free and low carbon distributed energy resources and information and communications technology as holding the keys to realizing the partners’ aims. “We are very proud to team up with UNIDO within the framework of SEforALL’s electrification accelerator and help transform the power industry towards digitization, decentralization, electrification and an increasing contribution from renewables to achieve the objective of a more affordable and accessible energy,” ENEL CEO and GM Francesco Starace said. In terms of progress, sustainable energy adoption is moving fastest in the power and energy sector. Applications and adoption in the transportation and consumer sectors have more broadly been more difficult to come by. 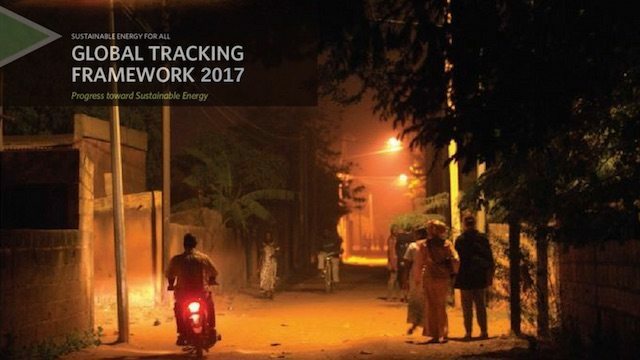 “The biggest failure the Global Tracking Framework revealed was that the current number of people still using traditional, solid fuels to cook increased slightly since 2011 to 3.04 billion. Those fuels are responsible for deadly levels of indoor air pollution that shorten the lives of tens of millions and kill four million, mainly children, every year according to the World Health Organization,” IPS’ Stephen Leahy reported.